Can drought and flood hazards be skillfully and robustly assessed at fine spatial resolution in Maldives and Sri Lanka? Summary- Current drought and flood disaster hazard estimations do not combine separate indicators from models, observations, and remote sensing into an overall assessment or provide a way to cope with shortfalls in data in real time; we hope to implement a hazard analysis framework for combining multiple terrestrial indicators from satellite observations and climate/hydrological model simulations to assess hazard risks and impacts of climate variability. These assessments shall be evaluated for utility in decision support for disaster management. 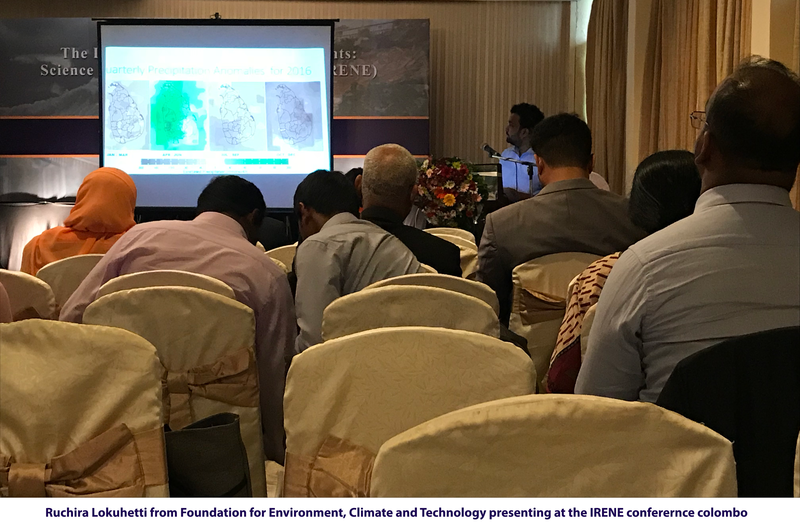 To develop operational drought, flood and landslide hazard assessments using climate, terrestrial and societal information and to assess drought, flood and landslide risk more reliably in Sri Lanka and the Maldives. Engage with Key stakeholders for guidance and effectiveness. Develop Historical hazard indices for Sri Lanka and Maldives. Develop indices to Assess multiple methodologies for hazard estimation using available data. Assess vulnerability and resilience for the different hazards. Assess predictions from satellite and model predictions to cast hazards in advance. Develop multivariate hazard estimation methodology for prediction. Diagnose physical underpinnings of differences of multivariate indices to improve skills. Capacity building through improving research infrastructure and training for students. Improved risk management and policy making. 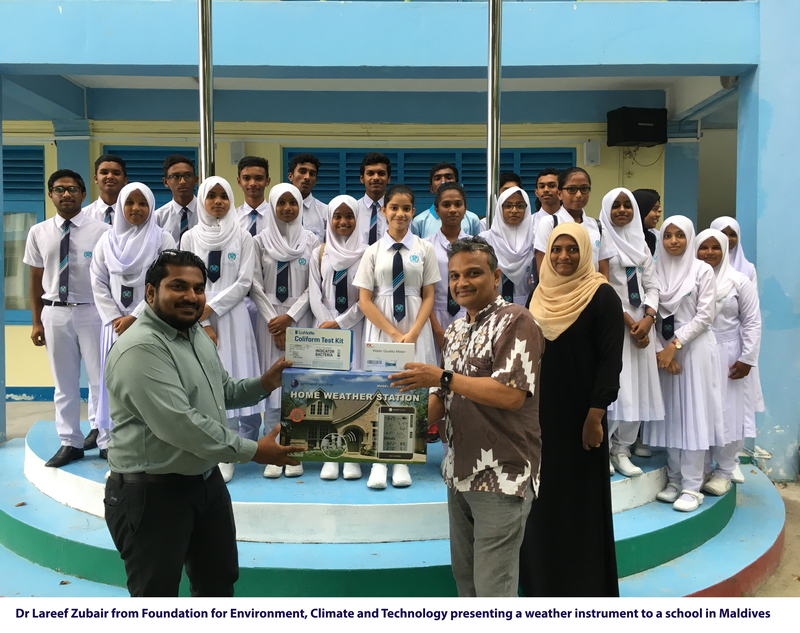 Use of advanced climate information. Generation & application of near-term climate change information. Development of expertise in application of near-term climate change information. Training of undergraduates, researchers, disaster managers. Ongoing weekly & monthly dissemination of climate reports. Developed tools for drought monitoring from satellite data and drought indices. Conducting University lectures at UoP Sri Lanka & MNU Maldives. Web & social media dissemination of products. Study of Akurana 2016 Floods.